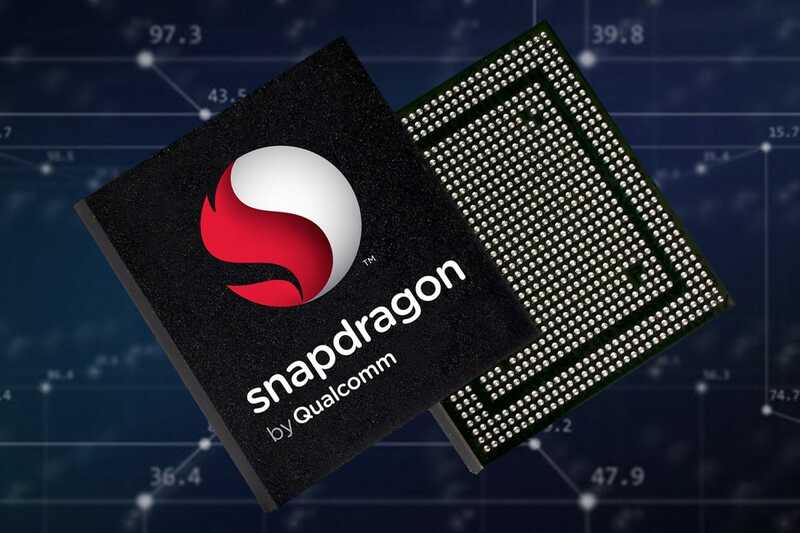 Something to look forward to: As hinted at last month, Qualcomm has just announced the SoC that will be powering the majority of next year’s smartphones: the Snapdragon 855. It had been rumored that the company would change its naming system and call the chip the 8150—it used the internal name of ‘sm8150’—but Qualcomm went with the less confusing Snapdragon 855 moniker. We already knew that, much like Huawei’s Kirin 980 and Apple’s A12 Bionic, the Snapdragon 855 is built on the 7nm FinFET process. This marks the Snapdragon's first shrink in transistor size since 2016. With 5G set to be the next big thing in the mobile industry, Qualcomm stressed that the 855 would support multi-gigabit 5G technology—though not natively. Any 5G-compatible phone maker would need to pair it with the company’s X50 modem chip. While Qualcomm is set to go into more details about the chip later today, we can expect the usual generational improvements—the firm says it offers twice the performance of a “competing 7nm SOC.” As is usually the case with new mobile chips these days, there’s a big focus on artificial intelligence. The company says its new multi-core AI engine brings three times the AI performance compared to the Snapdragon 845. The 855 includes a computer vision image signal processor, which can identify objects and help take better photos. It also allows 4K HDR video capture, and there’s a set of features called Snapdragon Elite Gaming, which should bring improvements to mobile titles. Additionally, Qualcomm announced 3D Sonic Sensor. The in-display fingerprint sensor is said to be more secure, accurate, and work through smudges, moisture, and screen protectors, thanks to its use of ultrasonic waves rather than light.